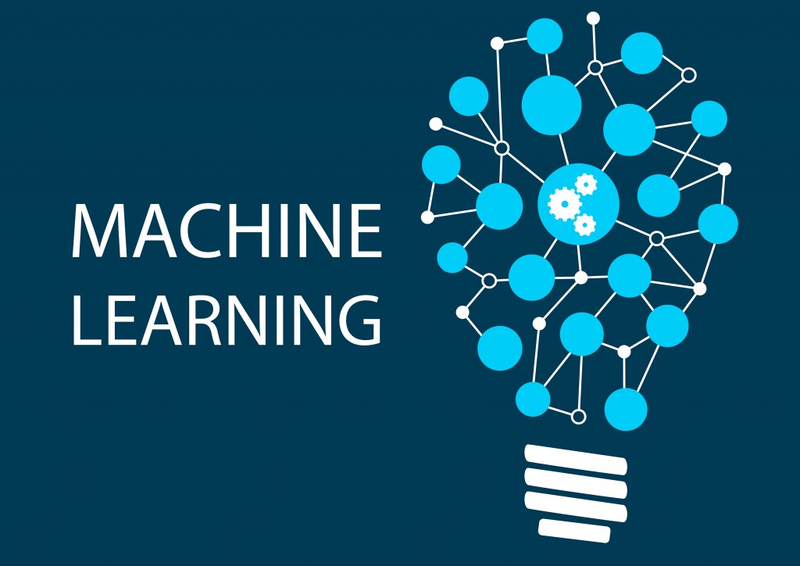 The main theme of this R User Group Meeting is "Machine Learning"
Nowadays, we hear great things about Machine Learning / Artificial Intelligence. From computer vision, voice recognition to self-driving vehicles, fraud detection, writing articles, editing videos. It sounds great. But the real questions is "Can it help me? How can it help?" How can I find some examples - real life examples? What do I need to build a model? How easy or hard to build a good model? Are our hospitals A.I. ready? What needs to be done to be A.I. ready? We are pleased to have 6 "Show-And-Tell" speakers. They will share their experience with ML.